Team building activities are a great way to bring the office together, but no one wants to do the same thing they’ve been doing for years! So do away with the usual office dinner, spice it up and challenge your team with these unique team building ideas! Grab your team and get ready to get hands-on – this experience in Upper Thomson with a professional prata chef is bound to elicit some irrepressible peals of laughter! Enjoy the priceless sight of watching your colleagues attempting to flip prata, and stuff your faces together with free-flow prata and teh/kopi (included in the workshop)! Get away from not just the workplace, but Singapore's cityscape for a day! 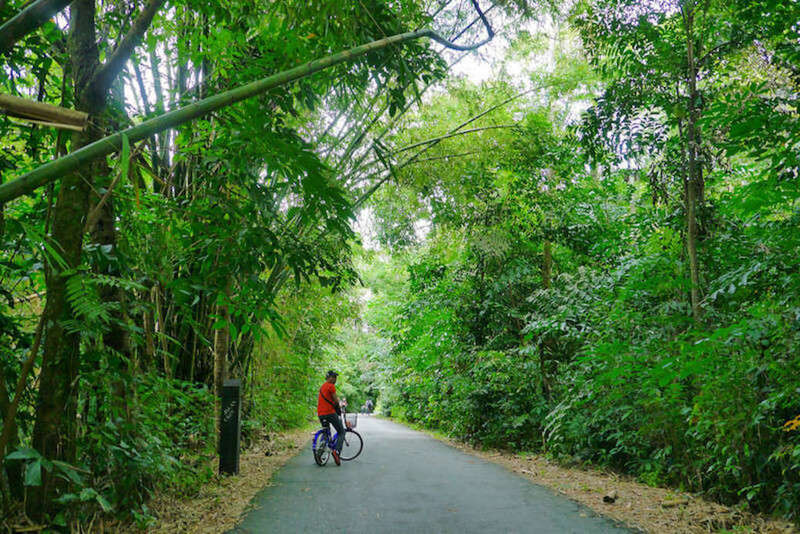 Soak up the greenery and explore Pulau Ubin's rustic terrains on a cycling adventure with your team. To get the brains moving too, plan out a treasure hunt and leave clues for your teammates to follow! Perfect for nature lovers and photography buffs - create a hashtag for the trip and have everyone upload their treasure hunt photos with the hashtag for a real-time competition. 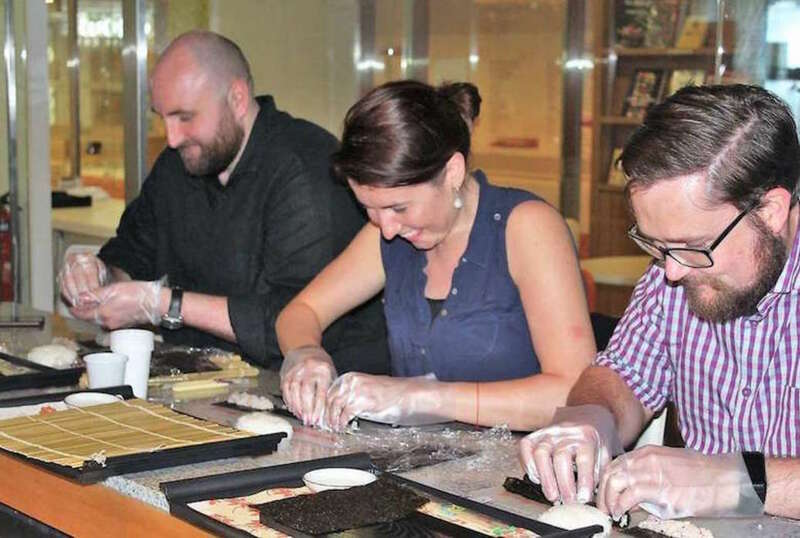 Learn how to make maki (rolled) sushis or cute Japanese bentos in this out-of-the-ordinary team building experience, held in Chinatown Point! Pick up a new unique skill that will not only bring your team closer but also thoroughly impress family and friends at your next potluck gathering! Our sushi instructors are trained to give hands-on instructions followed by a facilitated friendly competition between teams to create the best looking bento/ maki sets! Take your office for a day out – one that is not just a physical challenge, but a mental one too! 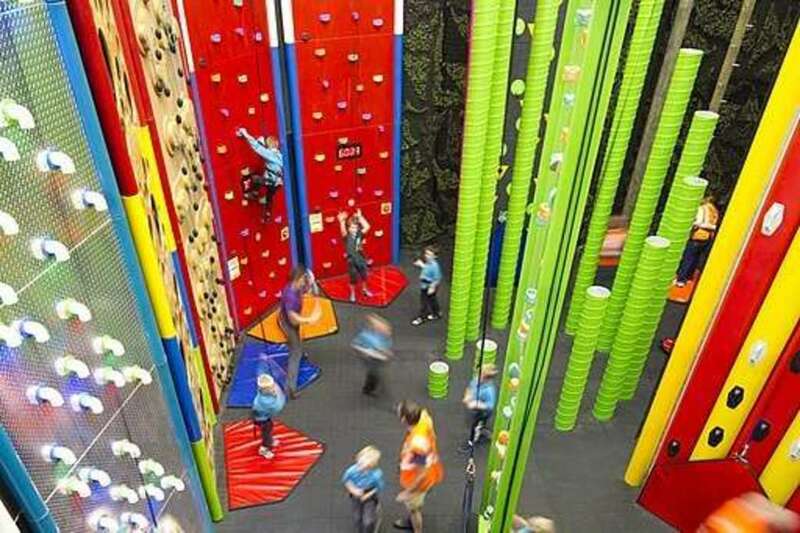 We love Clip ‘n Climb at Tampines, a revolutionary climbing theme park in Singapore. With auto belays and different difficulty levels for all climbers, no one needs prior climbing experience to have fun here! Also perfect for a company family day event! 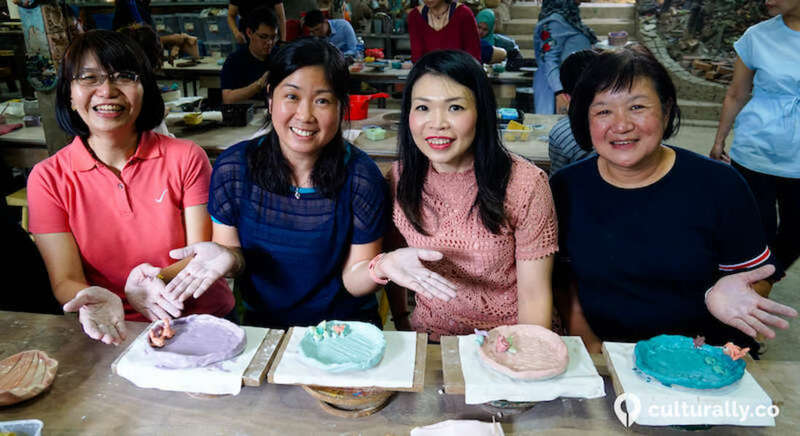 Visit Singapore’s oldest dragon kiln at Lorong Tawas and learn how to shape clay into a pottery piece to call your own! 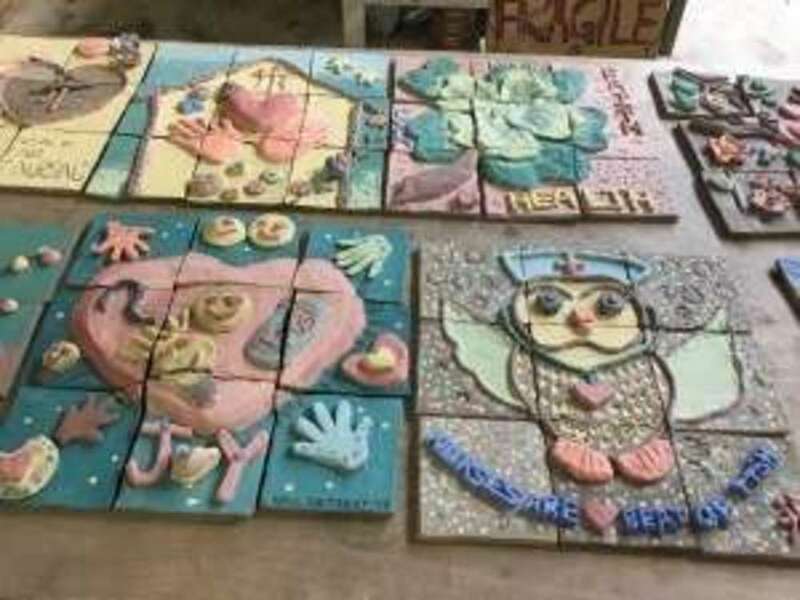 Equally perfect for a corporate family day event (it accommodates up to 130 people), companies can also opt to make be truly creative and design a collaborative tile puzzle where everyone will work together to create pieces of a complete puzzle. Great for team building, just think of how amazing it's gonna look on the office wall! We love Singapore's themed escape rooms! 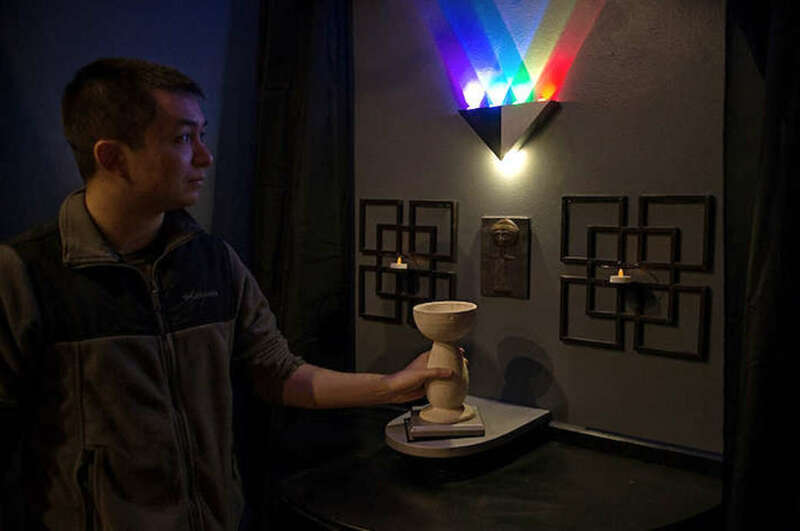 Work together in teams and bond over some mystery and puzzle-solving fun. Choose from different scenarios – a science facility, an Egyptian tomb, a crime scene – you name it! Sure makes for a fascinating team building experience, don't you think? 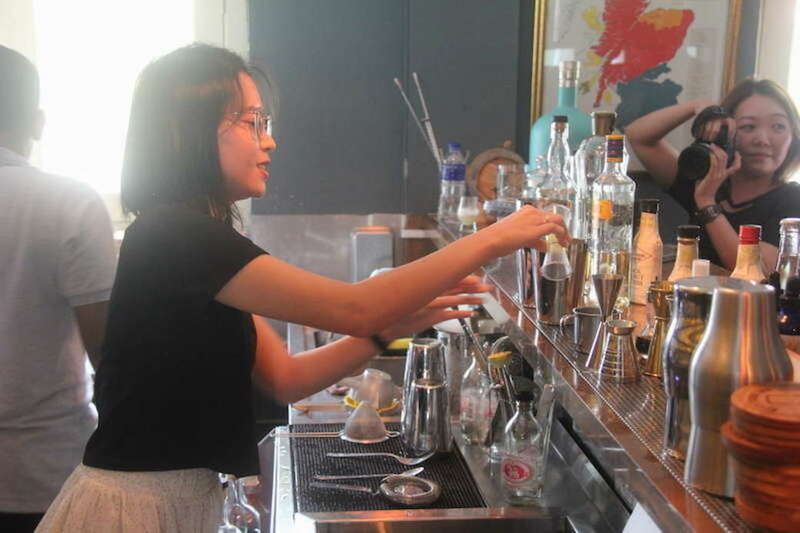 Learn everything you need to know on how to create the best cocktails at CHIJMES, and taste test everything you make! Split up into smaller teams to create an original cocktail and pit teams against each other for the “Best Cocktail Invention” award 🏆 Bonding over happy hour is so yesterday – try this experience instead! So there you have it, some the most unique team building activities and experiences in Singapore! 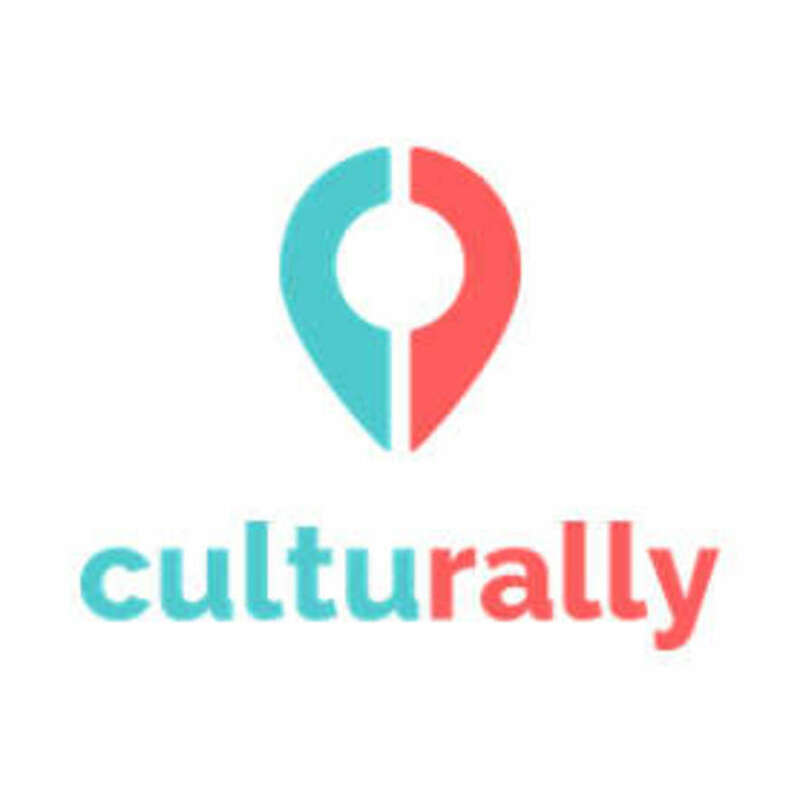 For more activities and info on how to book a Culturally experience for your next team building, click here!